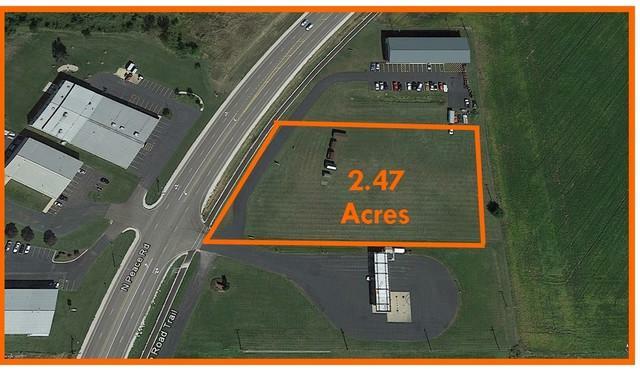 2.47-acre lot. Zoned Commercial. 267 feet of Peace Road frontage. Access is via a frontage road from Peace Rd. ADT 16,000. Storm water runs along rear & north sides of property. Water & Sanitary are located on the contiguous property to the north. Property owner is a licensed real estate broker.